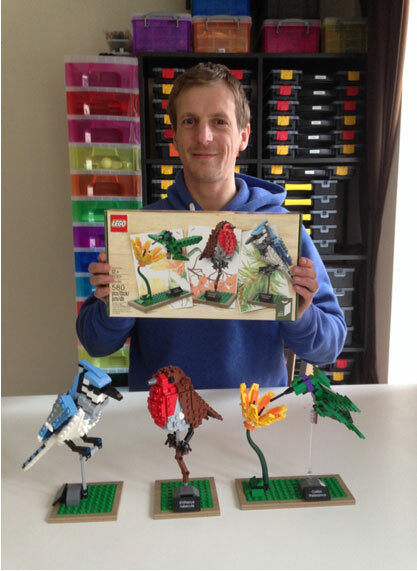 Yes, adults play with LEGO too and there are over 250.000 registered members of LEGO User Groups throughout the world. LEGO, one of the most creative brands in the world, is using its fan community to develop ideas. The company has over 10 million Facebook fans. Watch this wonderful inspiring TED talk about the dark ages of LEGO and how to be LEGO rich and spending time playing and learning. Traditionally companies have looked for ideas within the company but this approach is changing. Today, consumers are encouraged by some companies to be engaged and involved in the development of products. Companies such as LEGO has recognized the power and creative ideas of its fan base. Instead of passive consumers, creative and engaged consumers’ ideas are used and valued. Several changes have lead to this approach, among them the easier access to the market and people. This means that perception of a distant consumer has changed and it makes sense to use and develop consumers’ ideas. Consumers have after all insight into their own needs and desires. However, it is important to note that consumers are not always right and often there is a need to develop their ideas and suggestions. The LEGO user groups are not owned by the LEGO group instead they are groups that exist both online and offline that are run and owned by the users themselves. Thus, the communities are self-organized and self-owned. 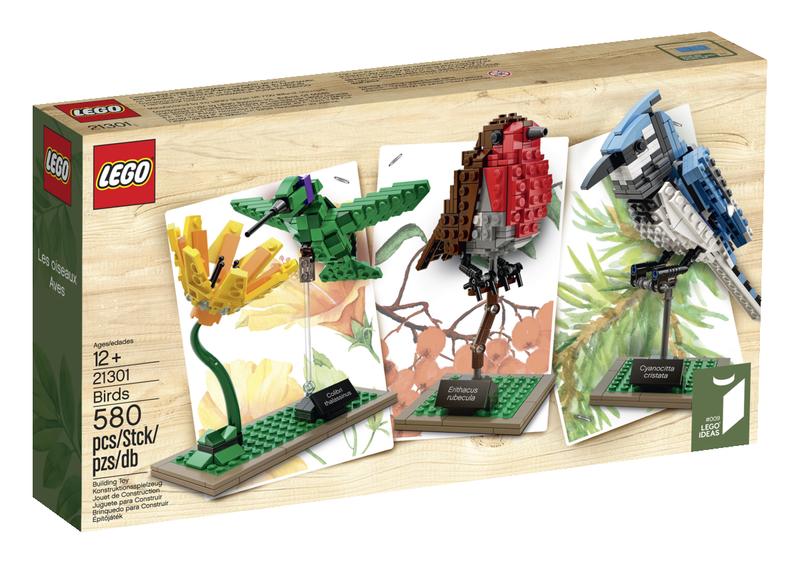 The LEGO group uses a platform where users can upload their ideas and other users help to select interesting ideas. The company they co-creates products and an user’s idea may become part of the LEGO product assortment. The person entering an idea gets compensation if the original idea is commercialised. “It starts with an “idea”—a spark of inspiration. Can you use a similar approach in your company? Or can you sell this idea to a company? Here is a link to a success story and some pictures of the product. You may also like the blog post about Creativity the LEGO-way.